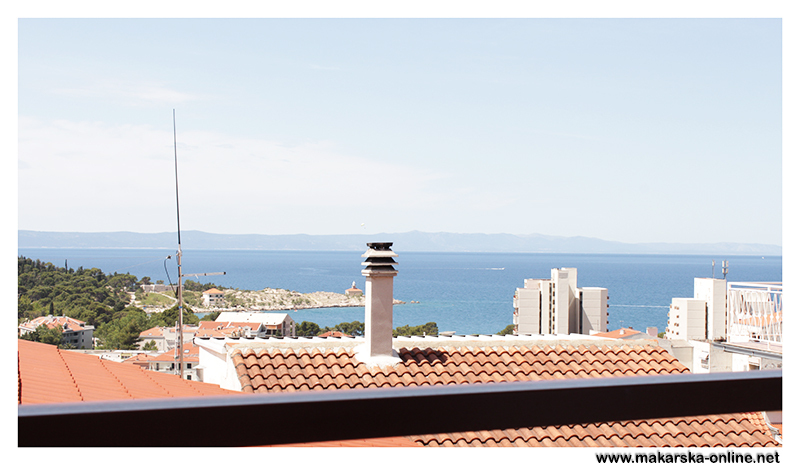 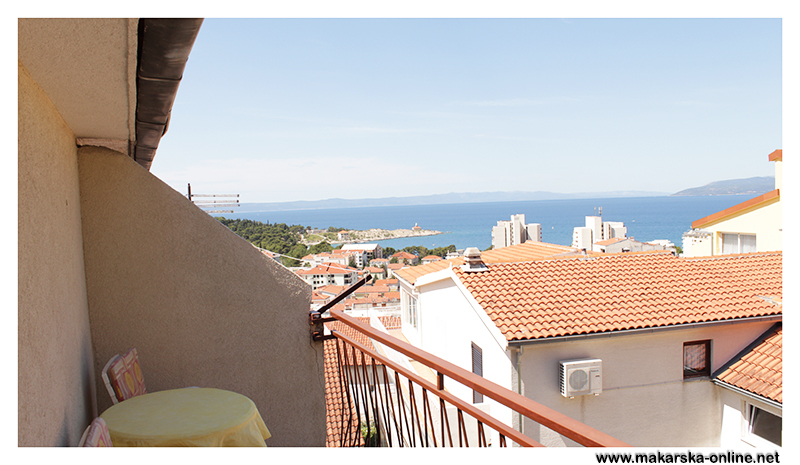 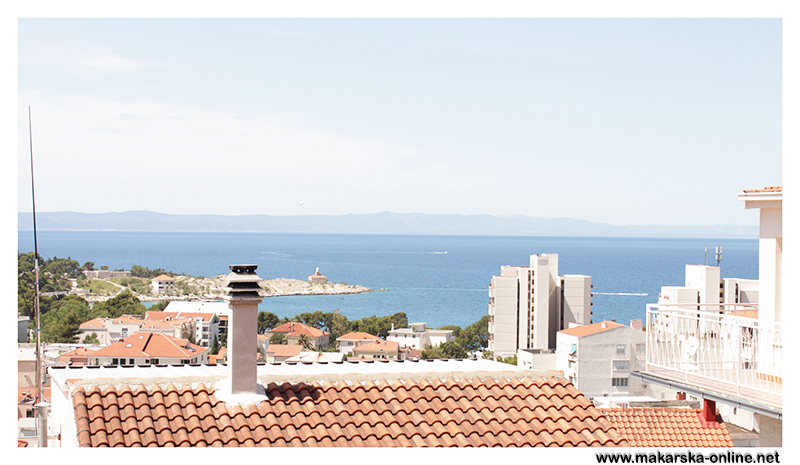 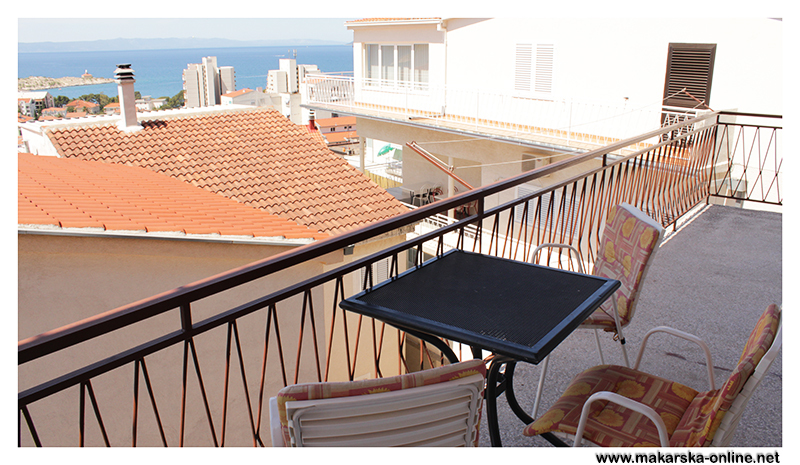 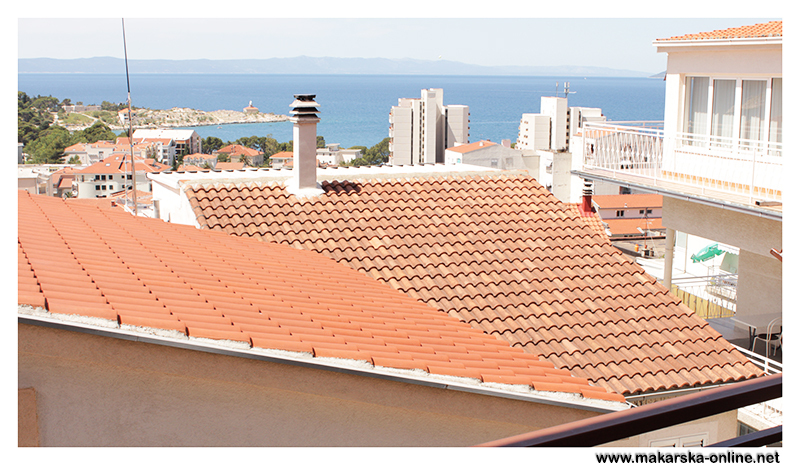 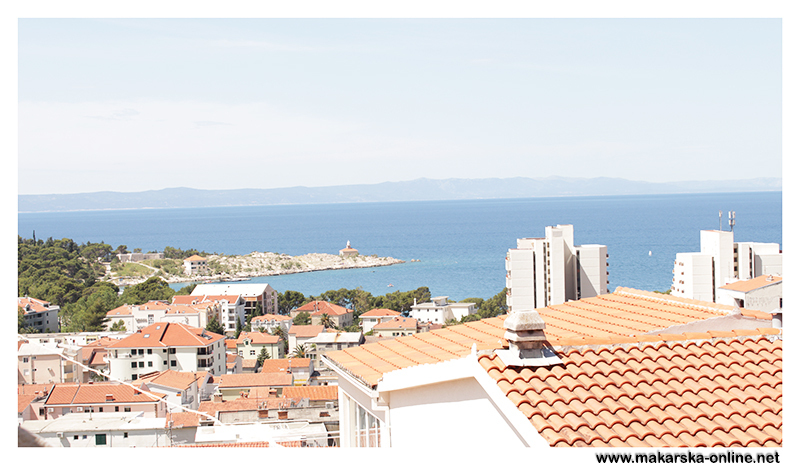 Braco Apartments are situated in Makarska .The house is situated in 400m from beach and downtown with a beautiful view of the sea. 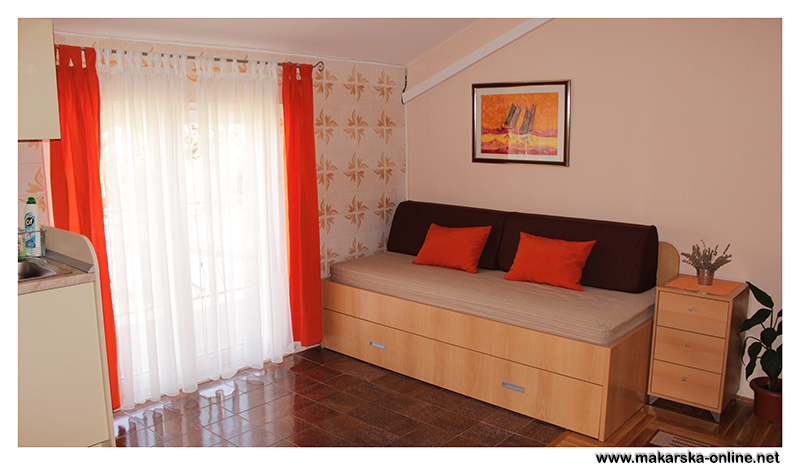 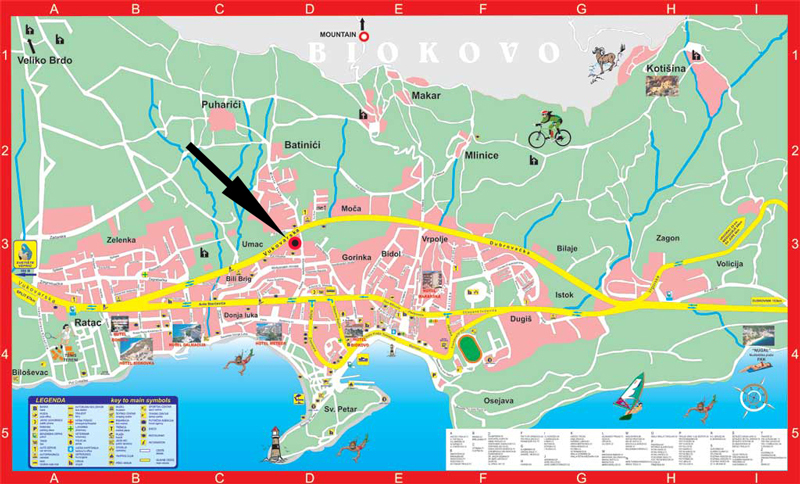 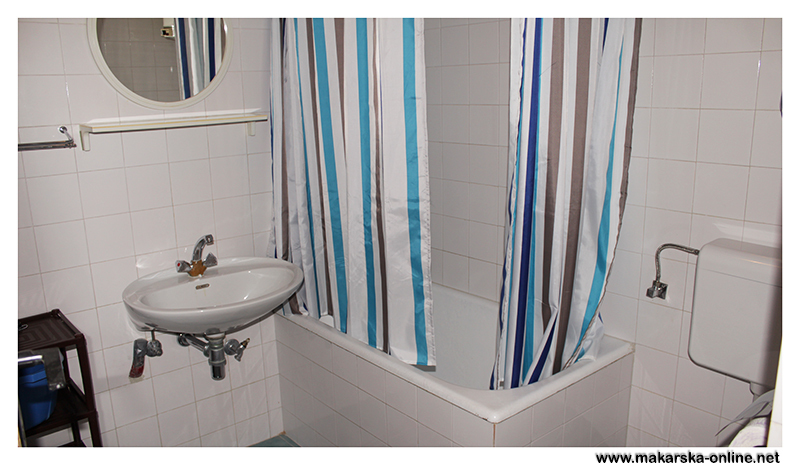 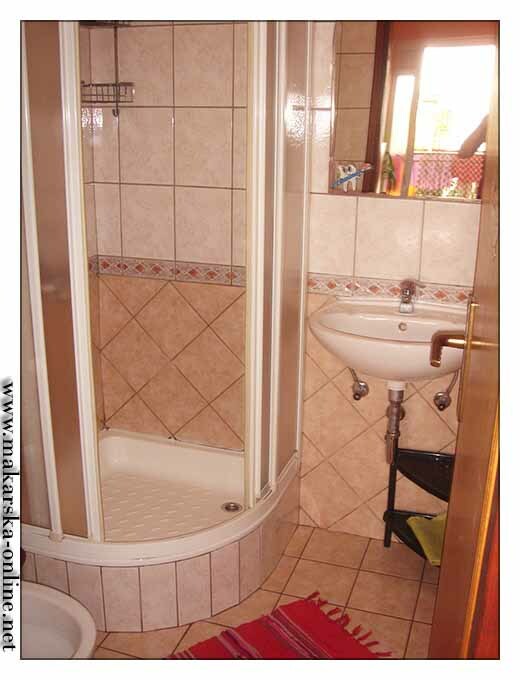 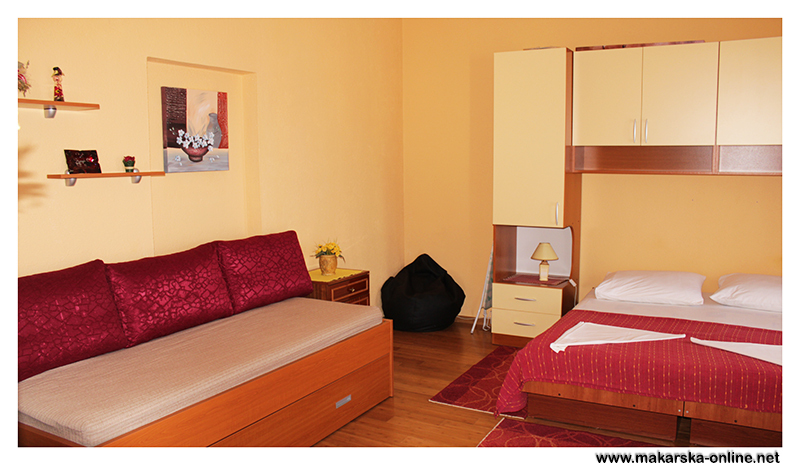 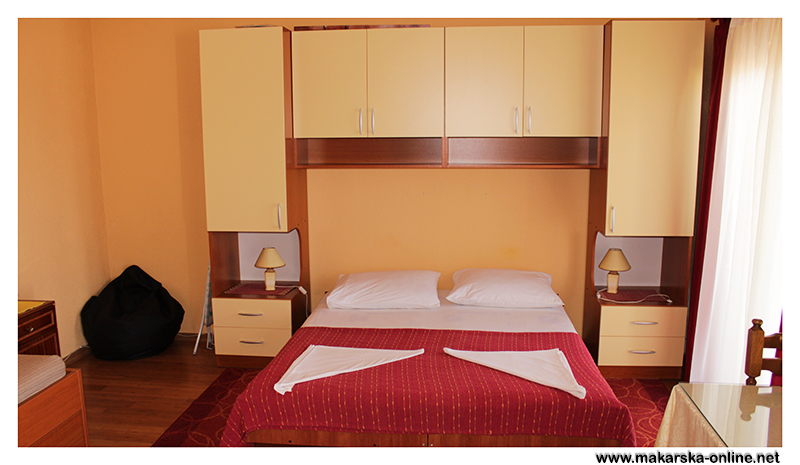 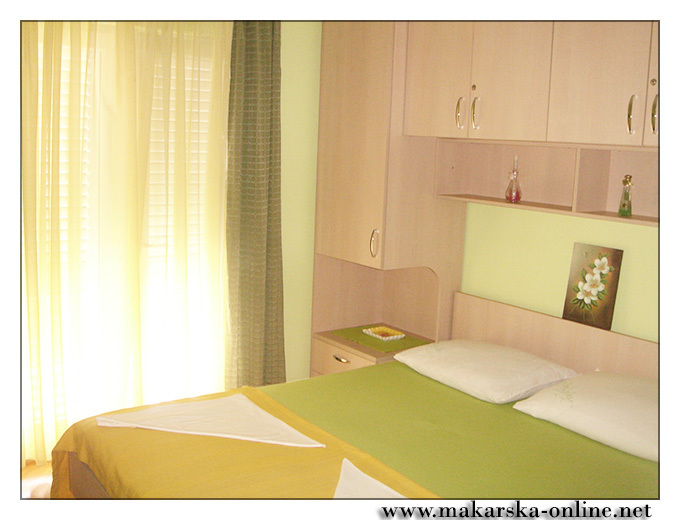 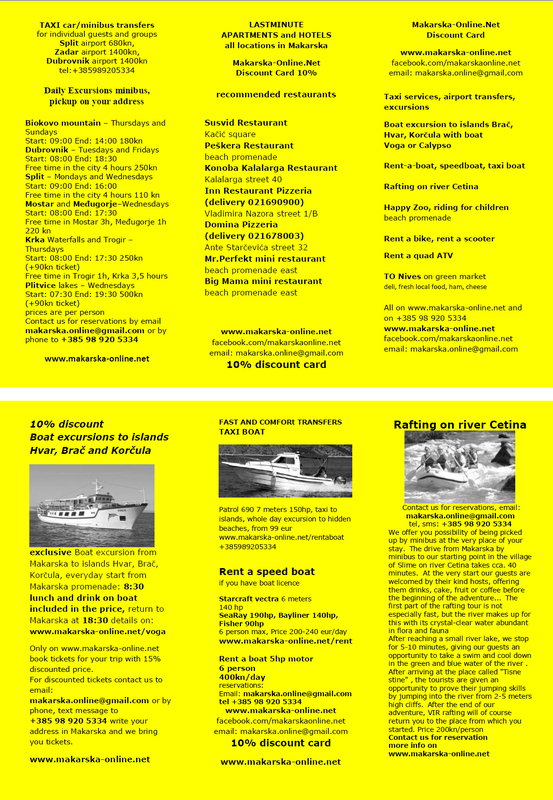 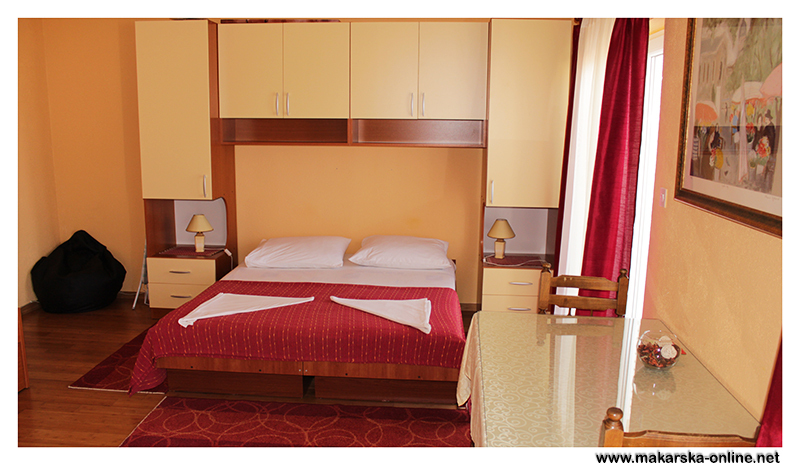 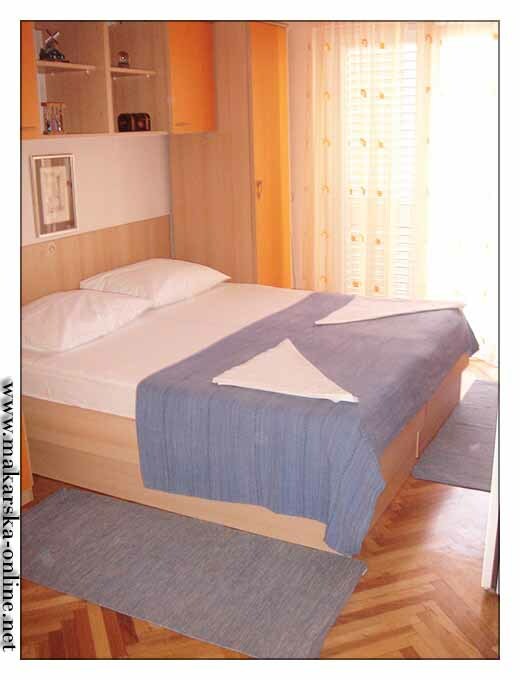 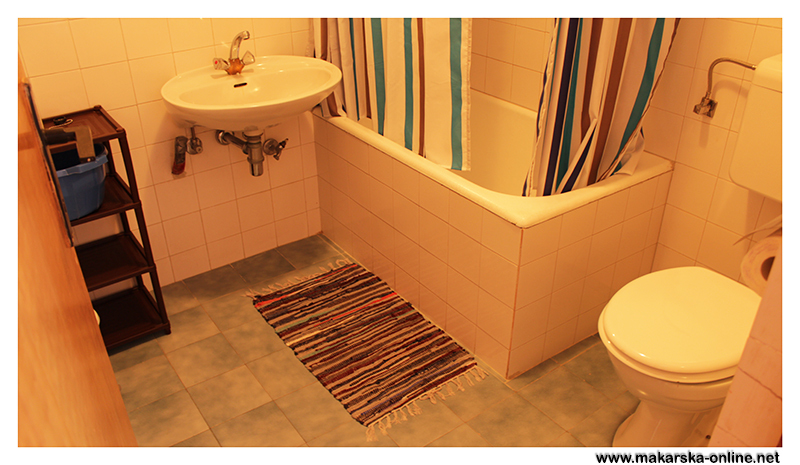 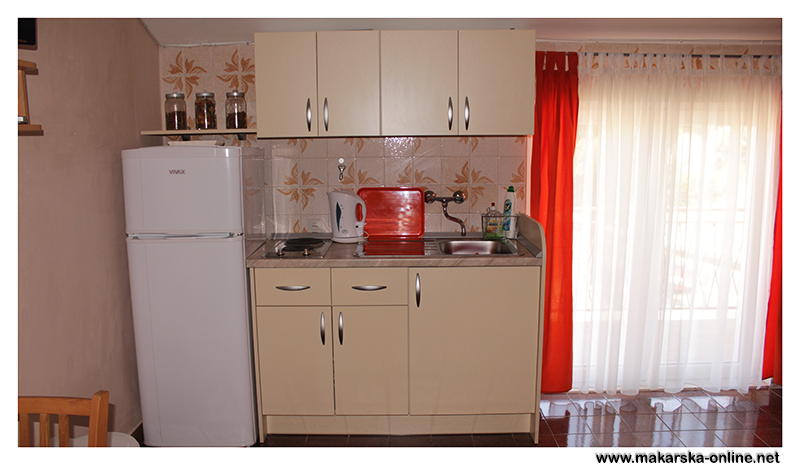 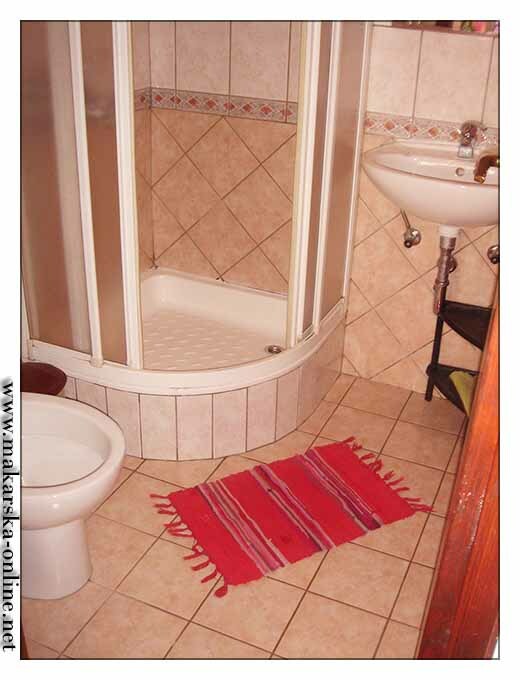 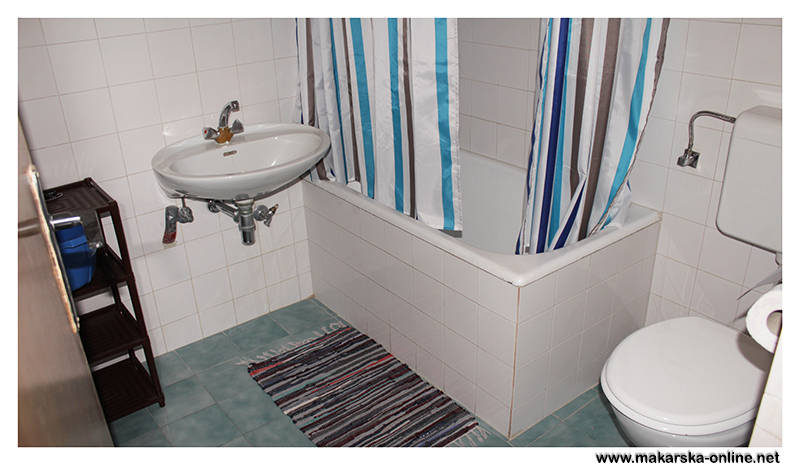 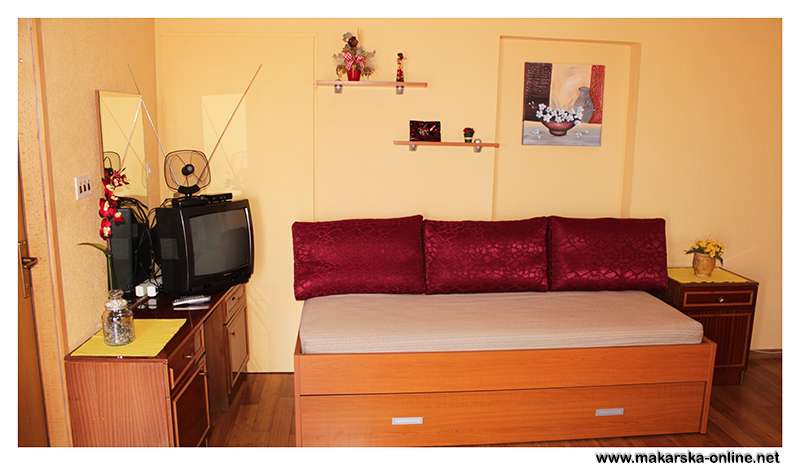 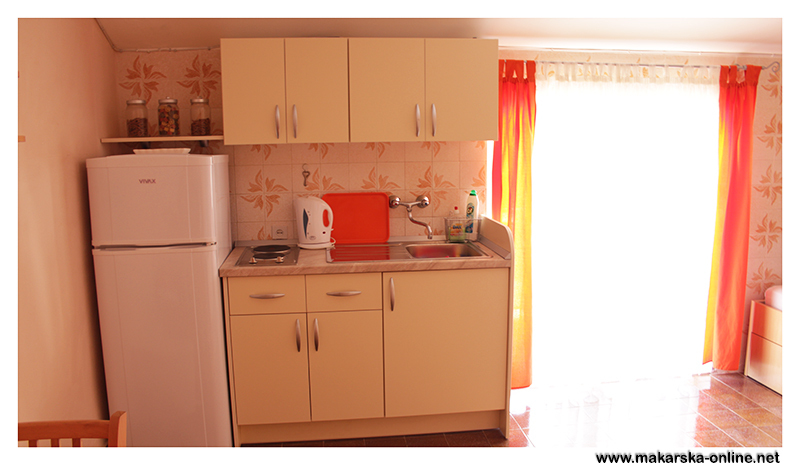 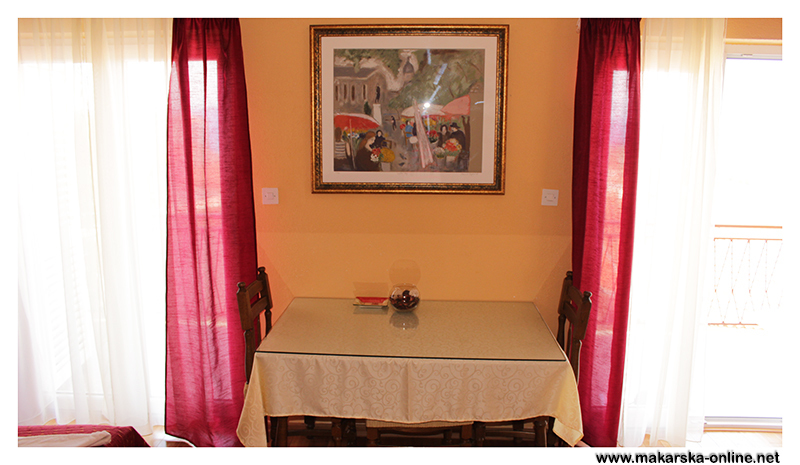 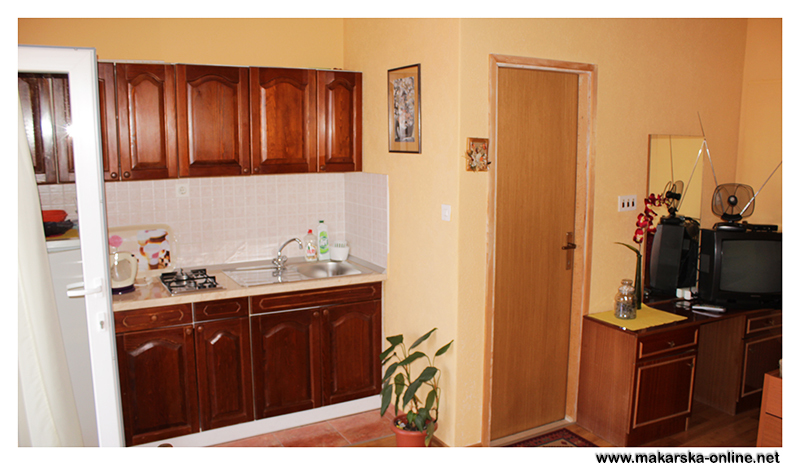 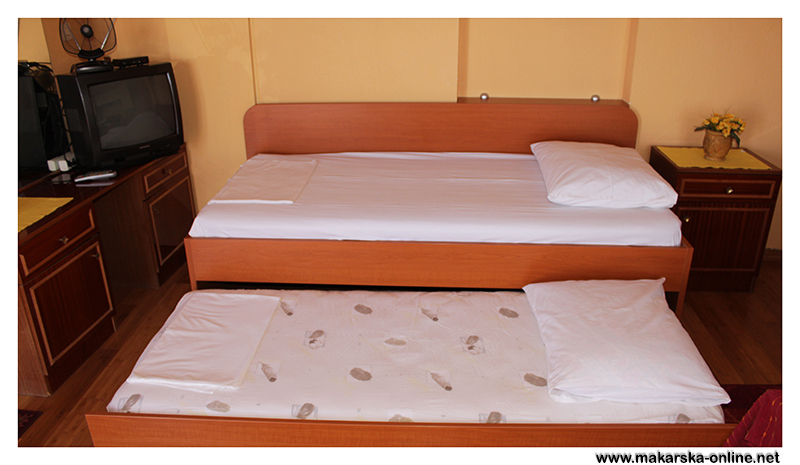 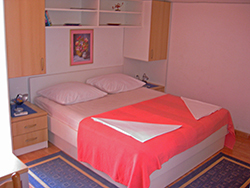 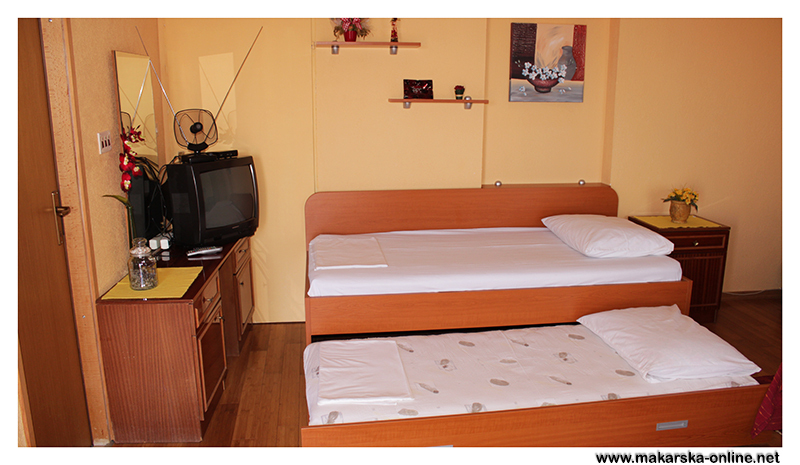 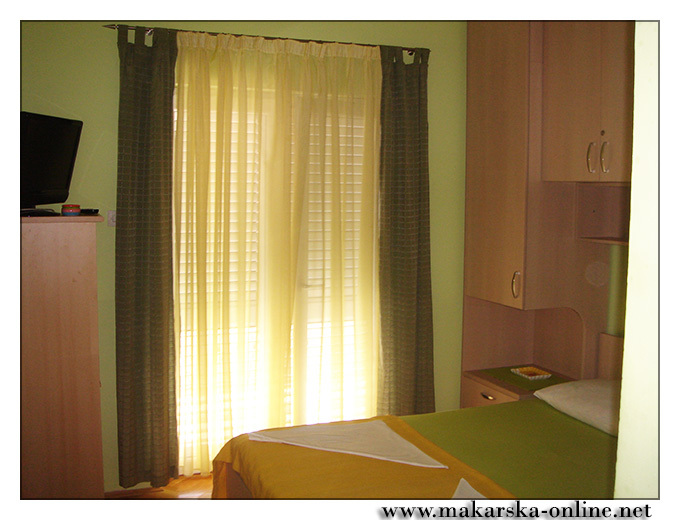 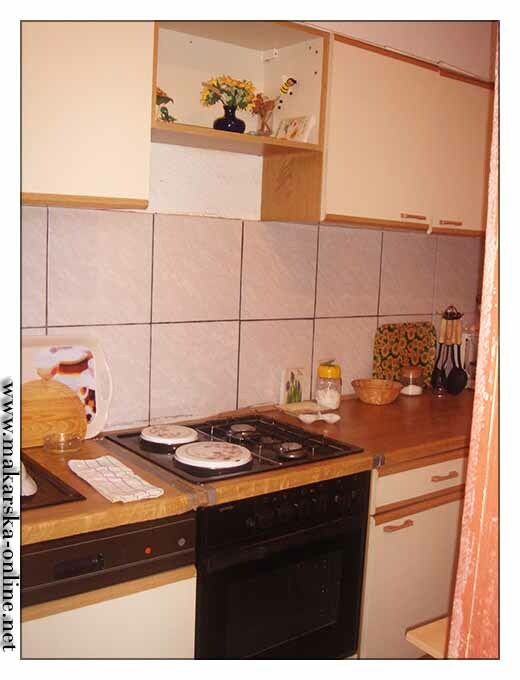 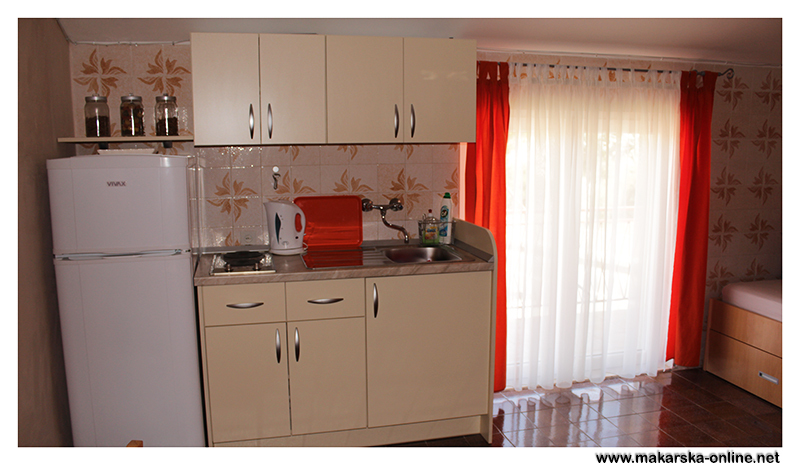 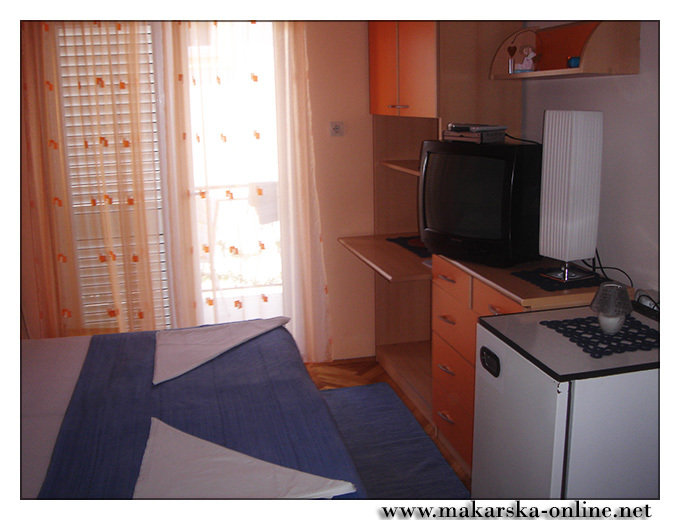 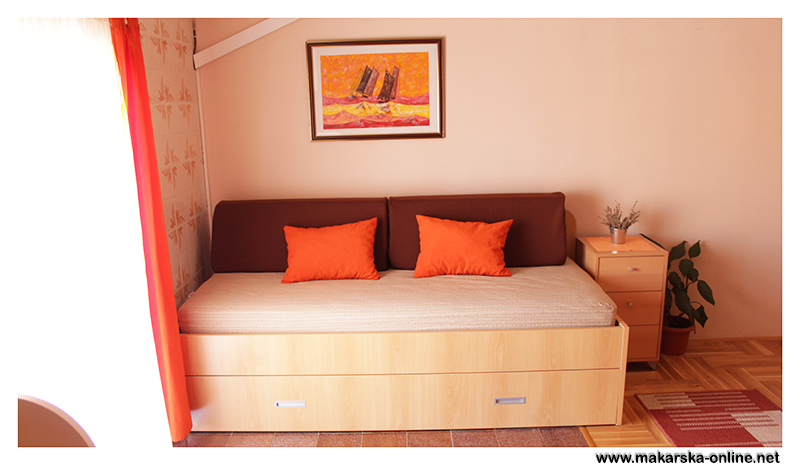 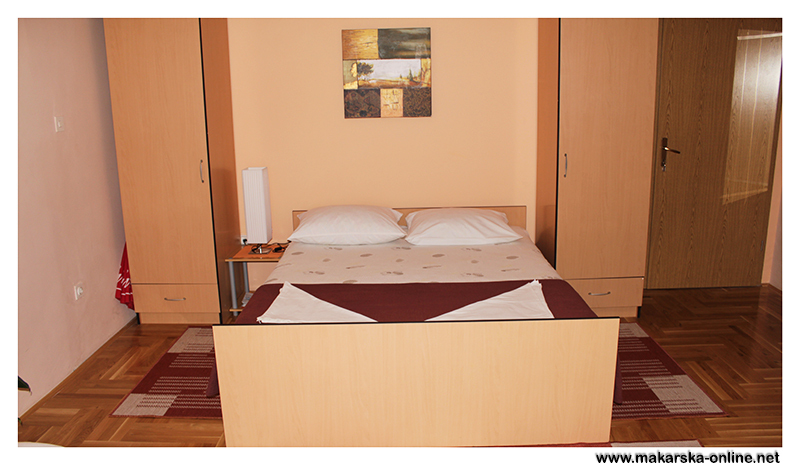 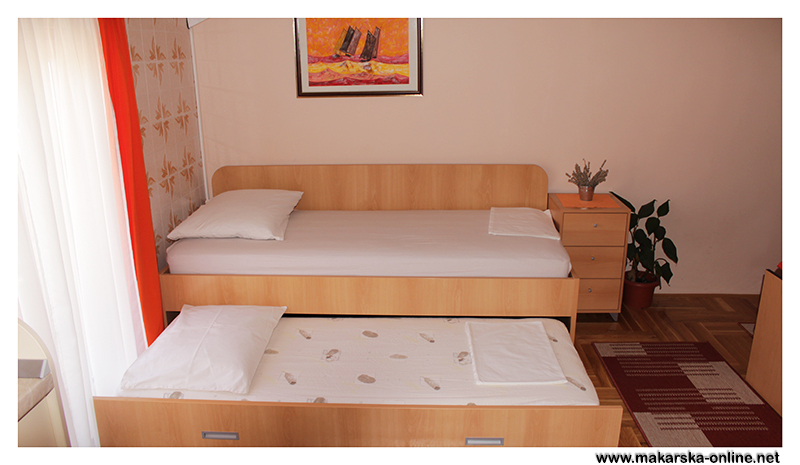 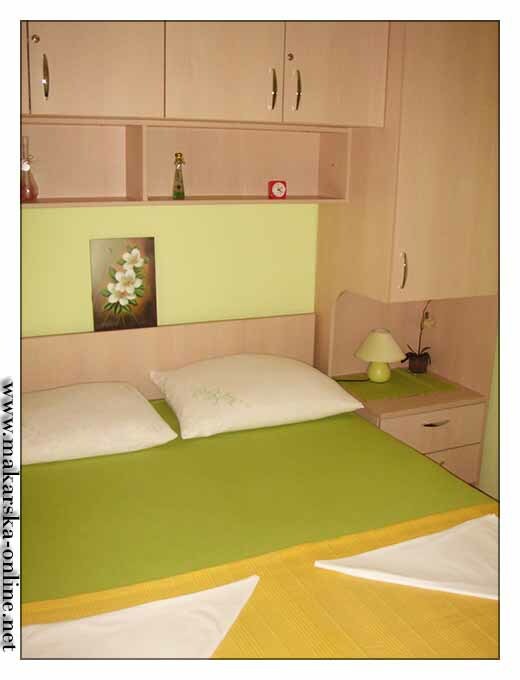 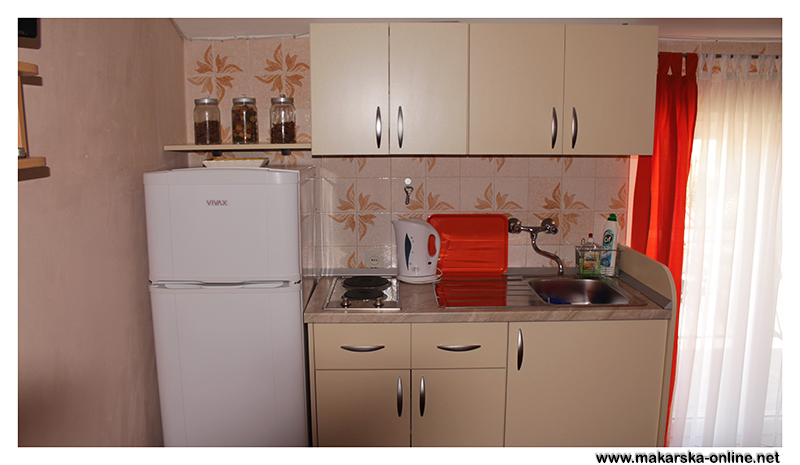 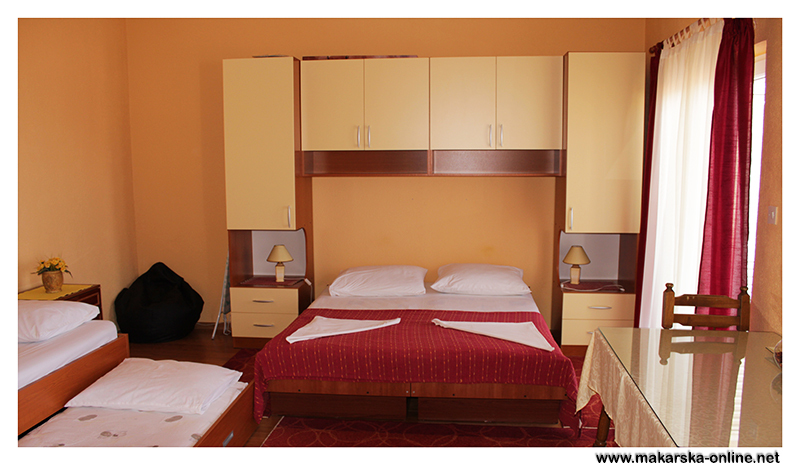 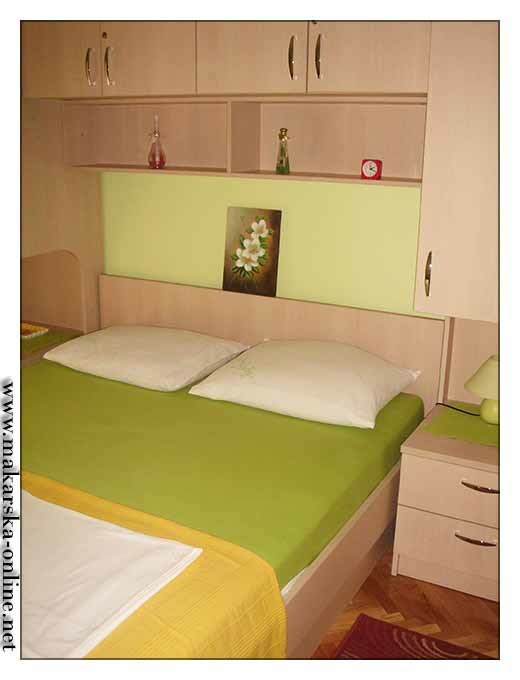 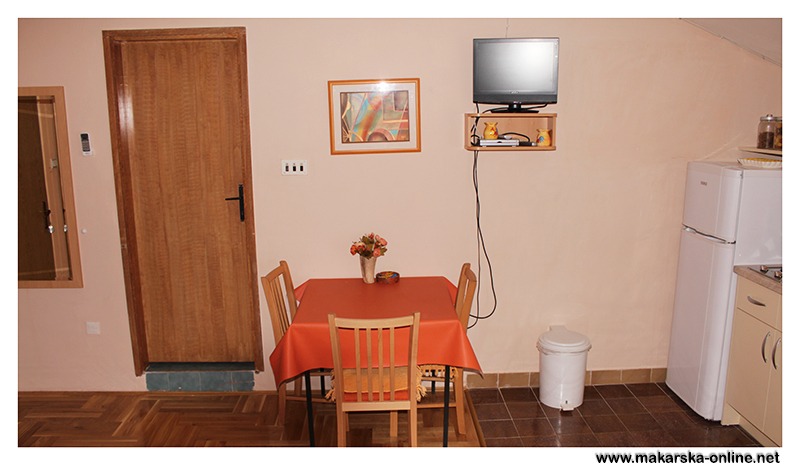 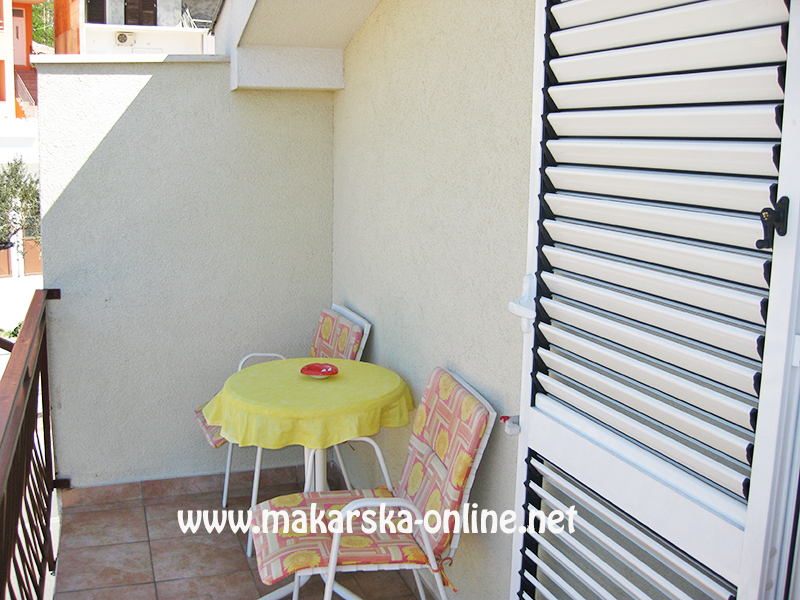 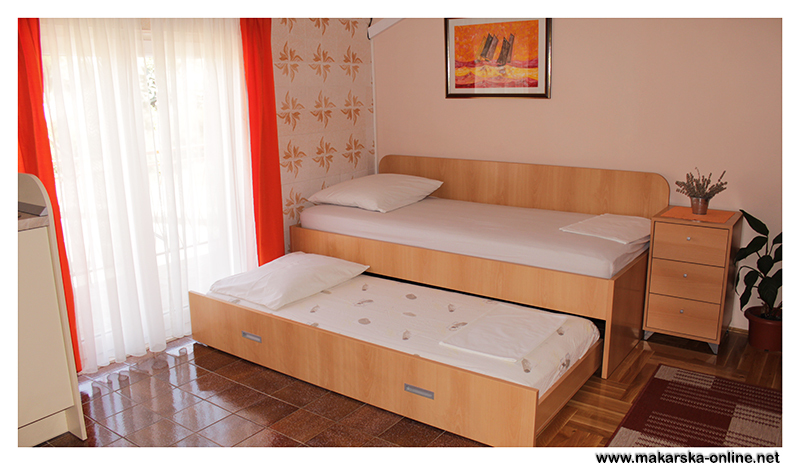 We have five units of accommodation: three studio apartments and two rooms with private bath. 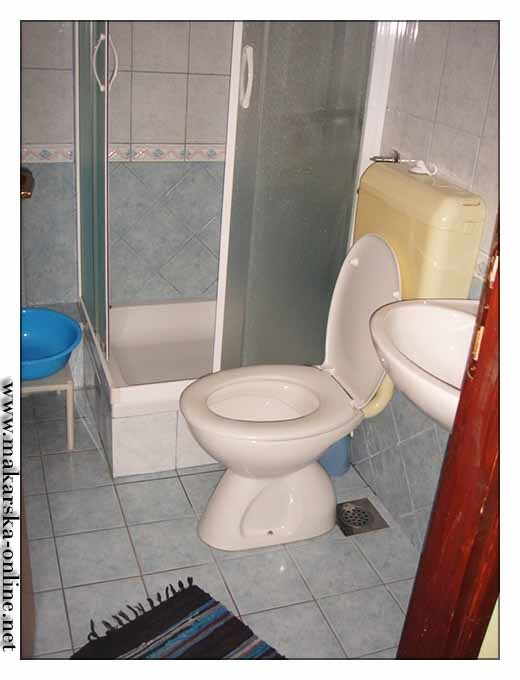 The facility has parking. 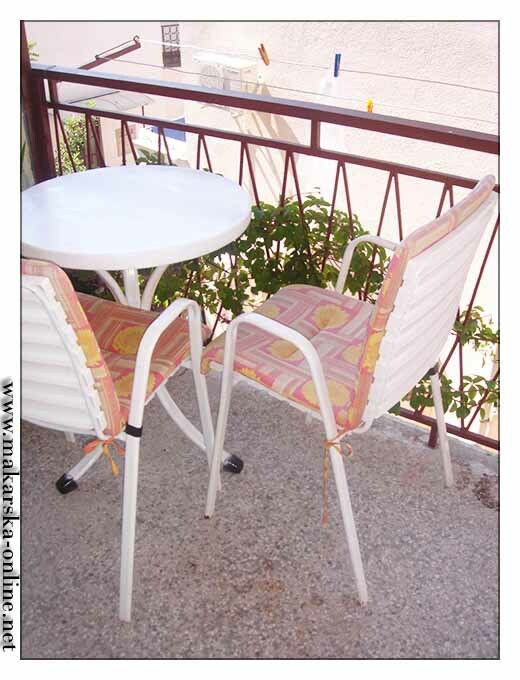 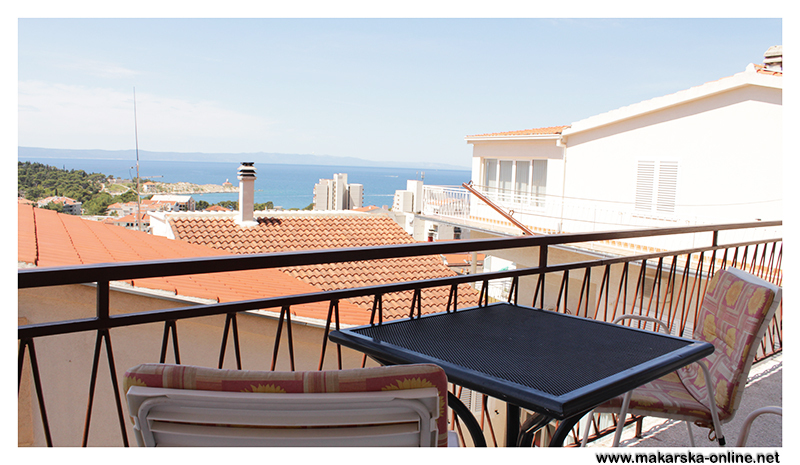 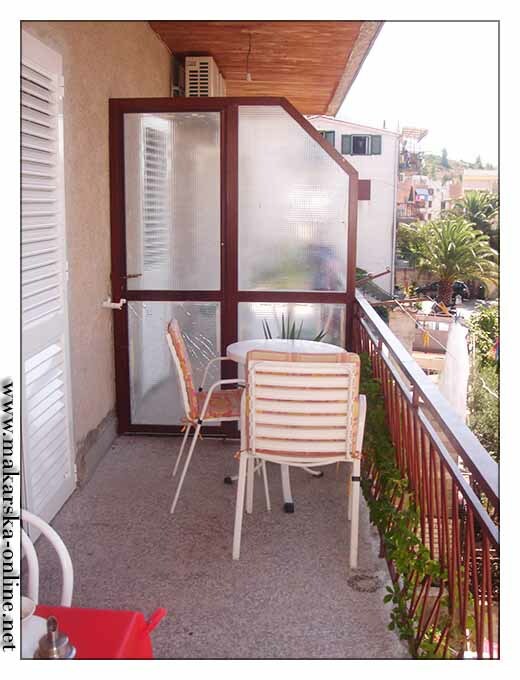 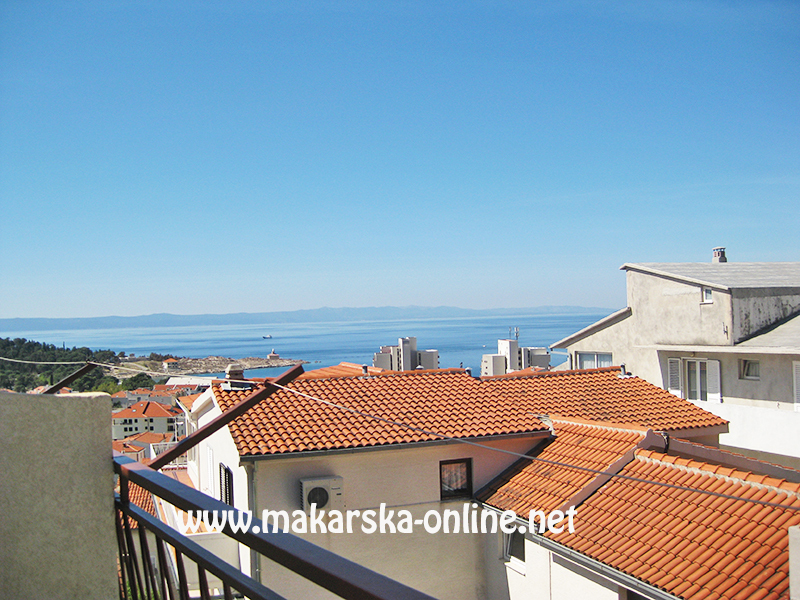 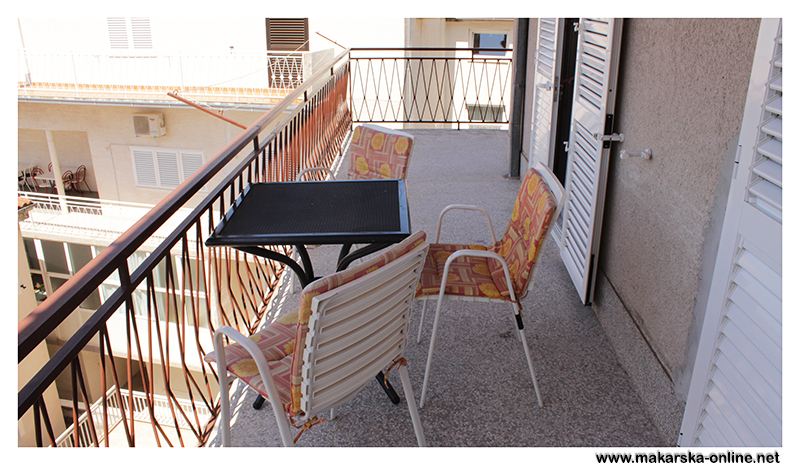 TV, shower, balcony with sea view, kitchen, air condition, wifi internet, parking, 2nd floor. 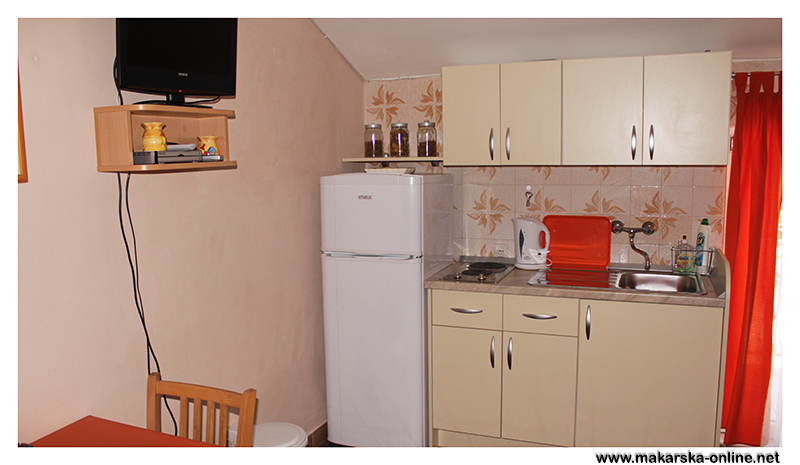 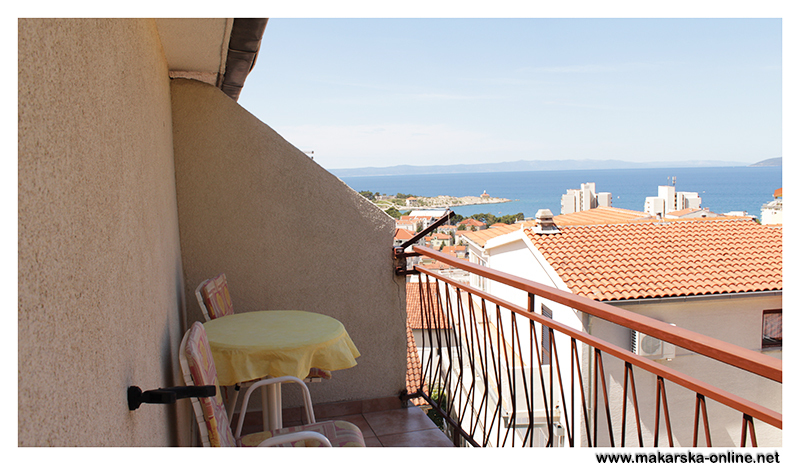 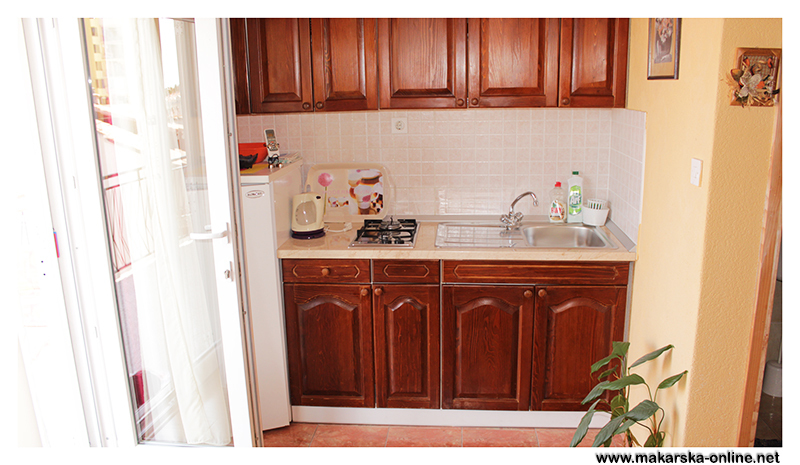 Studio apartment, kitchenette, bathroom, balcony with sea view, air condition, wifi internet, parking, tv. 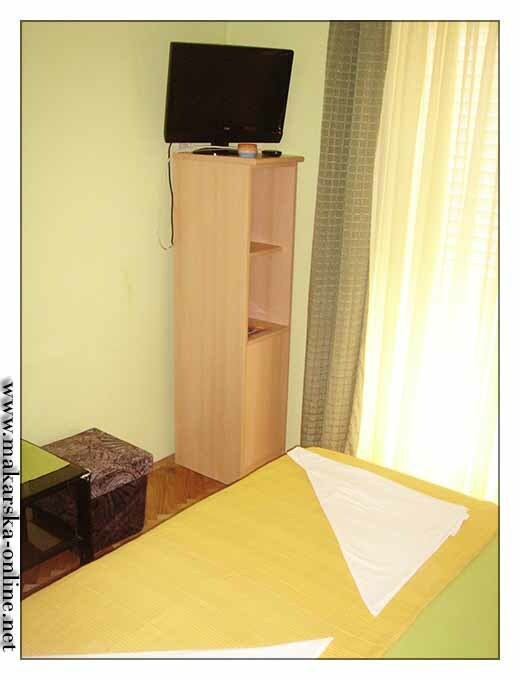 Bedroom with bathroom, tv, balcony, wifi internet, parking. 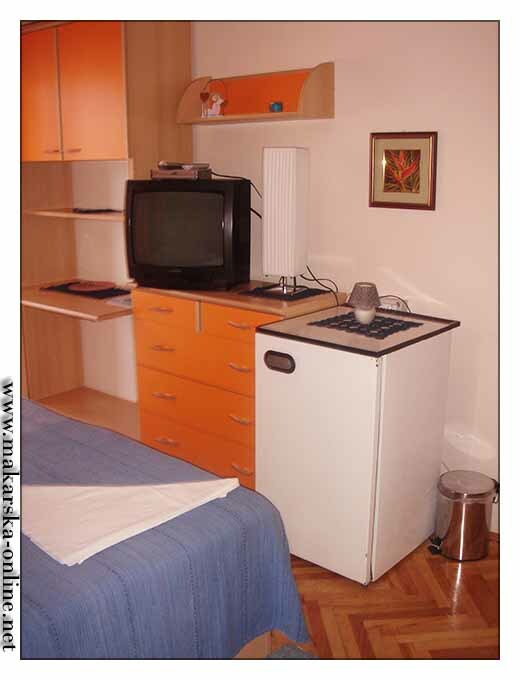 Bedroom with bathroom, balcony, tv, fridge, wifi internet, parking.